Brands looking to become leaders and influencers in the field of mobility and security depend on the experience of seasoned marketing firms to help them drive success. Branding is a critical element of success, and can help shift market perception in a positive direction. 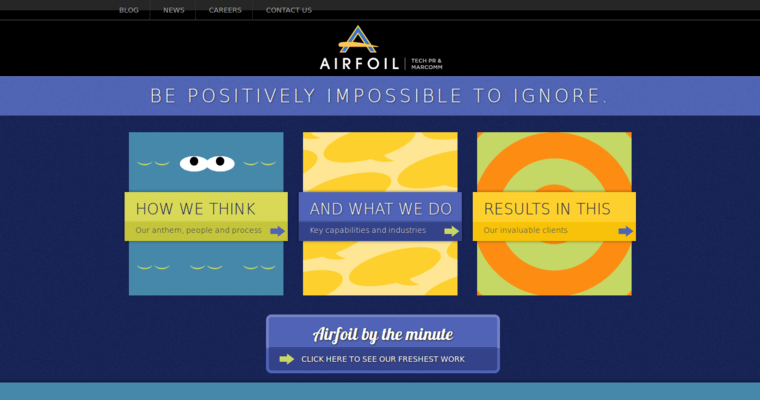 Airfoil helps companies to enter and compete in new markets, and to design and launch new products/services. A comprehensive list of services include content marketing, advertising, creative services, digital marketing, and influencer marketing. 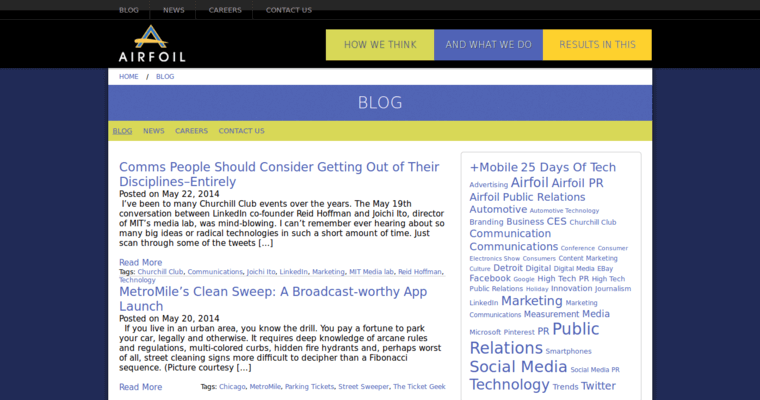 Add to the list media relations, research, and social media. 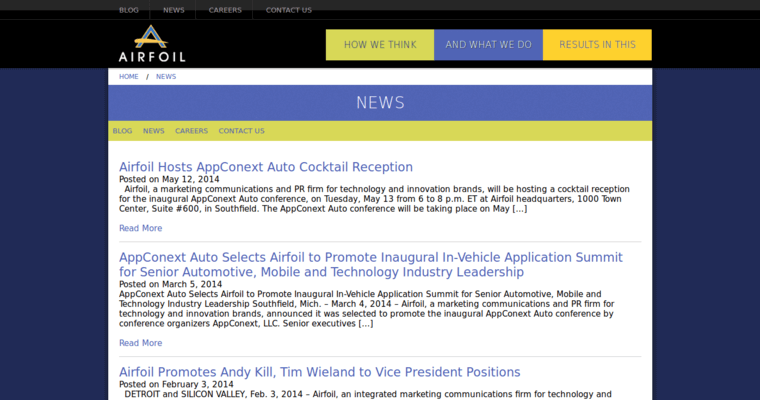 Airfoil has the knowledge and collective years of industry experience to meet and surpass client expectations.